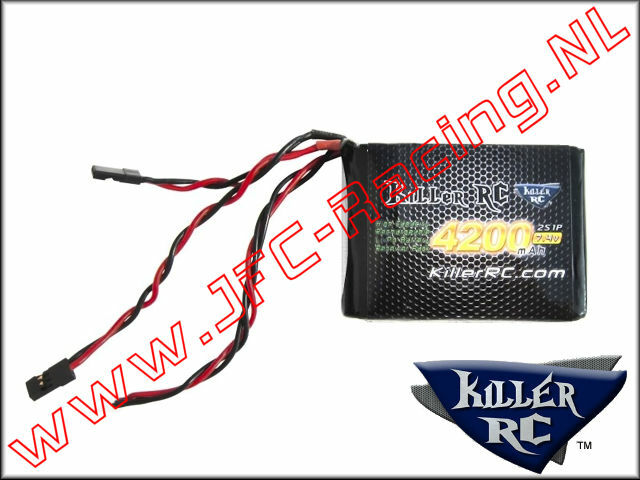 Wake up your RC’s electrical system with our 4200mAh 7.4v LiPo receiver battery. Make your servos faster and stronger. 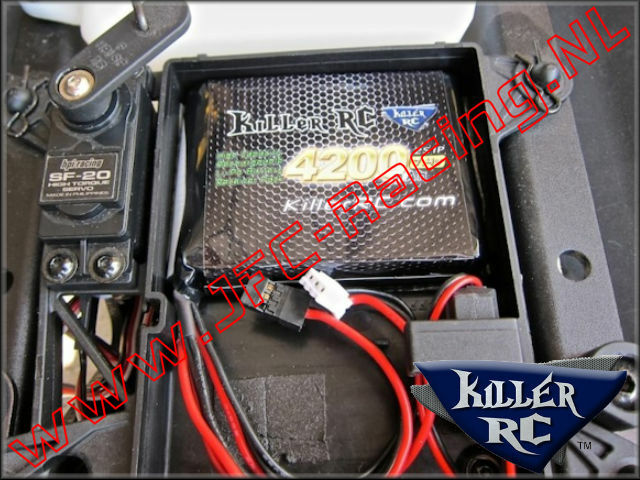 Run your vehicle up to 4 tanks (varies) of gas before needing to recharge the battery. 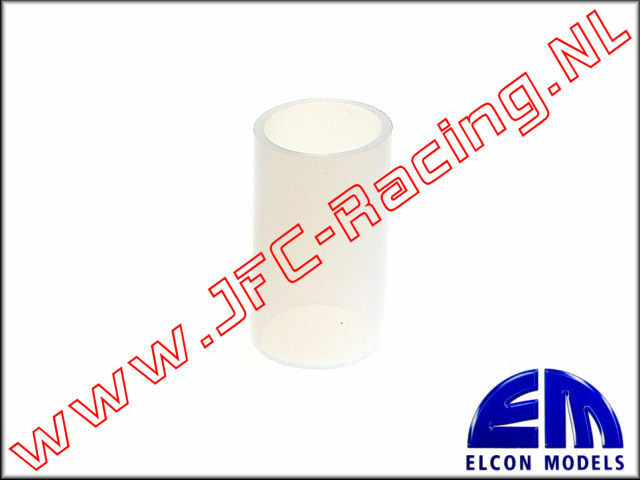 72 x 52 x 19mm.